A series of rally-raid (cross-country rally, baja) events and competitions on motorcycles (MOTO), ATV (QUAD), buggies (UTV, SSV) & standard 4×4 cars (RAID). 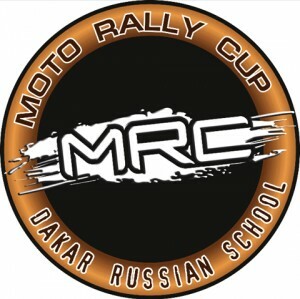 Organizers MOTO RALLY CUP — professional team, consisting of active racers and organizers of different sport events and activities. Raise skills of amateur pilots to professional level MRC. Accompany participating athletes through all the way from trainings to world-class Championships. MOTO RALLY CUP organizes and conducts competitions by world standards, without forgetting about comfort, communication and security! We are pleased to invite you to participate in the new season of MOTO RALLY CUP. Exciting stages of varying complexity in the amazing parts of Russia & Montenegro are waiting for you! SEE YOU ON RACE MOTO RALLY CUP!